Skin tags or papilloma are referred to non-cancerous growths on the surface of the skin. They mostly appear on chest, neck, face, eyelids, armpits, inner thighs and nose. They are quite harmless, painless and non-contagious. Yet they are considered unsightly in an aesthetic point of view by most of the women. Typically, they are flesh colored, smooth or wrinkled and vary in sizes. They can grow up to the size of a grape. They are composed of blood vessels and collagen fibers surrounding them. Friction is considered one of the main reasons for the development of skin tags. A vigorous rubbing of skin to skin or skin to clothing leads to a skin tag development. Genetics, weak immune system, diabetes, obesity and human papillomavirus are some of the reasons that can also contribute to the development of skin tags. If you have abnormal growths of skin tags, they please consult a doctor to get them diagnosed. Freezing, biopsy, cryosurgery, ligation and excision are some of the surgical methods a dermatologist will suggest for eliminating skin tags. These methods should not be performed without physician’s help. These methods can be costly and painful. But thankfully, we have home remedies to deal with this problem. Ingredients like apple cider vinegar or castor oil are considered the most effective home remedies in removing the skin tags. Does Castor Oil Remove Skin Tags? Castor oil detoxifies and cleanses the skin. Castor oil absorbs all the moisture from the skin tags and makes it shrink. On continuous application, it dries and comes off the skin. It doesn’t leave a scar behind. The nutrients present in the castor oil keep the skin healthy. 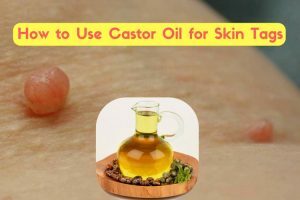 Well, there are many ways of using castor oil for eliminating skin tags. 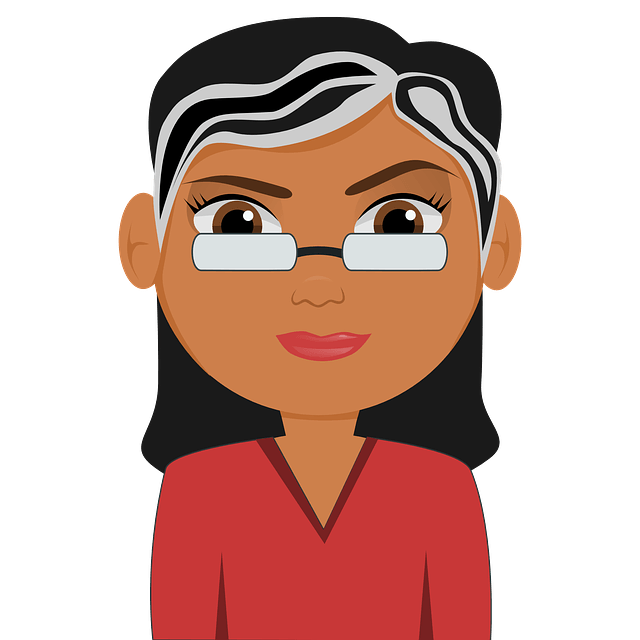 We have listed them with a step-by-step process. As per your convenience, select any methods and try it regularly until the skin tag goes away completely. To increase the effectiveness of application, prick the skin tag. It helps in deep penetration of castor oil and solves the problem quickly. Take a small amount of castor oil. Using a q-tip of a toothpick, apply castor oil on the skin tag. The caustic effect of baking soda releases hydrogen ions which dehydrate the skin tag and remove them. The castor oil and baking soda combination is considered one of the most effective ways of removing skin tags. Combine 1 teaspoon each of castor oil and baking soda. Wash the skin tag with soap preferably with herbal soap. Sterile one needle and prick the centre of the skin tag. This step helps the mixture to penetrate deeply. Using an emery board, gently scrape the skin tag. Make sure not to overdo it. Apply the paste on the skin tag to cover it completely. Cover the application with a bandage or band-aid. Repeat the process 3 times day for at least 8 weeks to remove them. For additional benefits, you can add lemon juice, ground aspirin or peppermint oil. Mix castor oil with few drops of lomathium herbal extract. Apply the mixture on the skin tag. Leave it to try completely. Repeat the application 2 – 3 times daily. Frankincense oil contains anti-infective, anti-inflammatory and antiseptic properties which help in removing skin tag safely. Dilute frankincense oil with castor oil. Apply it over the skin tag. You can secure the application with bandage or band-aid if you want. Tea tree oil reduces the size of the skin tags by depriving it of oxygen and blood supply. Apart from that, it has antimicrobial and antiseptic properties. Combine 1 teaspoon of castor oil and 3 – 4 drops of tea tree oil. Wash the skin tag with soap water and pat dry. Apply the mixture and leave it to dry completely. Repeat the application 3 – 4 times daily. Castor oil may cause allergy to some people so it better to patch test before trying out regular treatments. Apply some castor oil on the arm and leave it to dry. If it develops any rashes or irritation then avoid using it for removing skin tags. If not then you are free to use castor oil. As everyone person is different, castor oil may work some and may not for others. So if castor oil didn’t work for you try other remedies or consult a dermatologist. Don’t cut, shave or pull off the skin tag as it can lead to bleeding and skin infections. Even after the skin tag falls off, apply the castor oil to kill the skin tag base. If it is left untreated then another skin tag may develop in the same place. People with diabetes are more prone to skin tags so monitor your sugar levels. Refrain from eating, sugary and oily foods. Drink plenty of water and include fresh fruits and vegetables in your daily diet. We hope you liked the article. Are you going to try out castor oil for skin tags? Let us know your experience and suggestions in the comments section below.